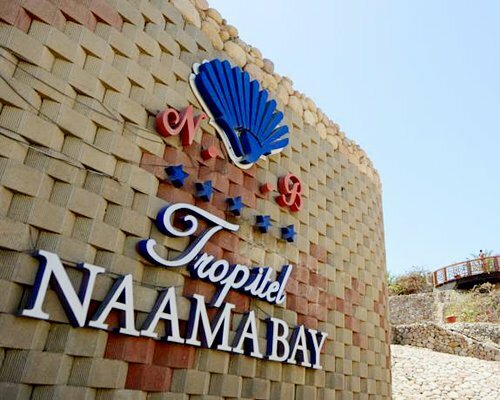 If getting spoiled is more your style, claim your spot along the miles and miles of coastal sandy beaches, sip a drink and enjoy the panoramic views. 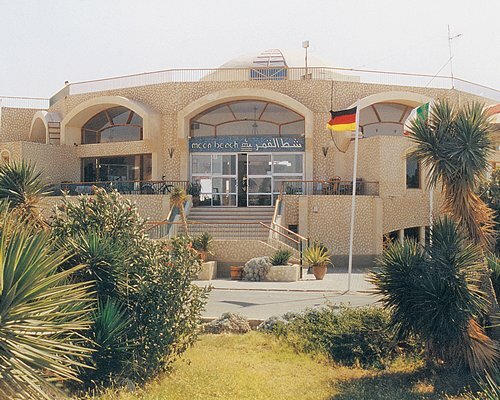 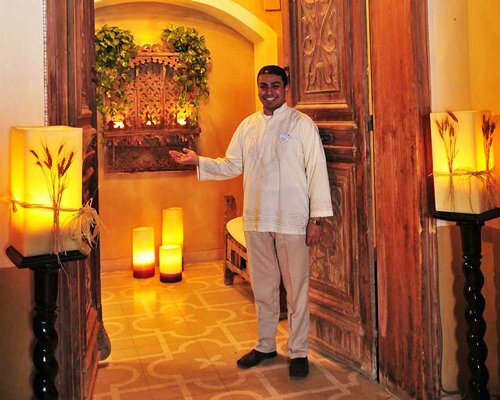 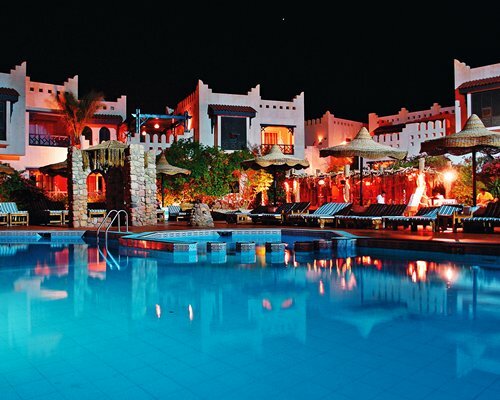 Or head out for an amazing meal at one of Cairo's many highly regarded restaurants. 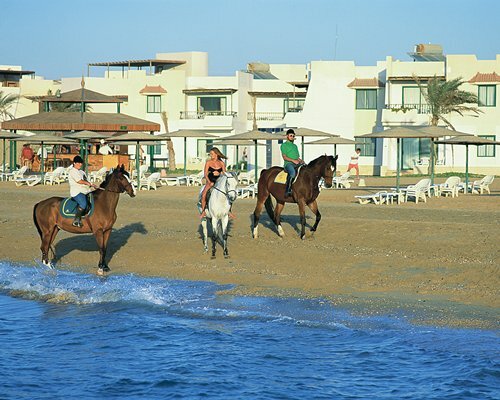 Endless Vacation Rentals resorts make it easy to relax, regardless of what each day brings. 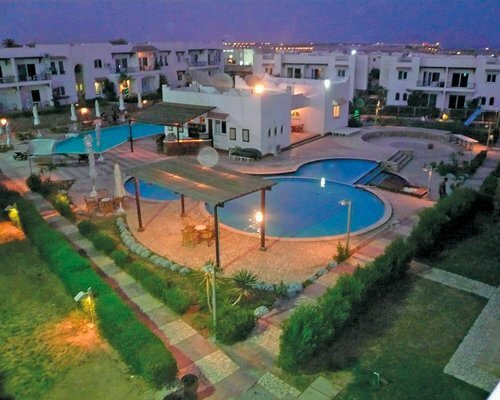 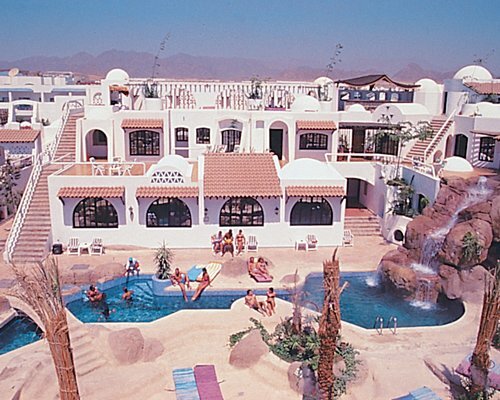 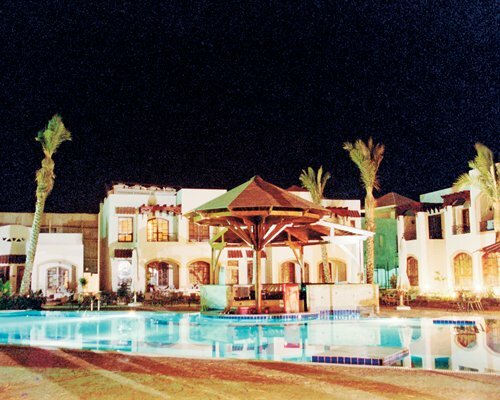 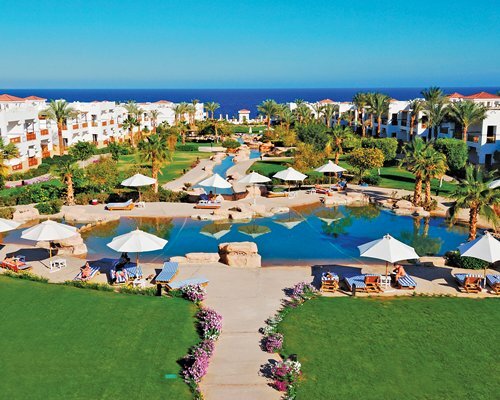 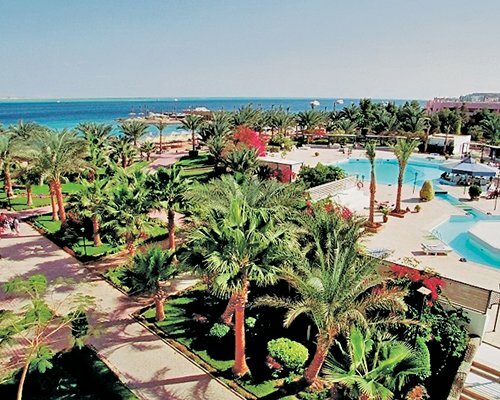 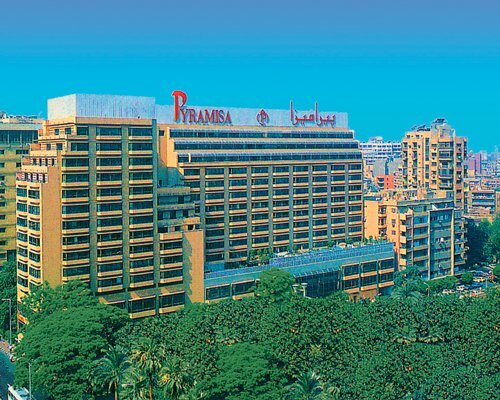 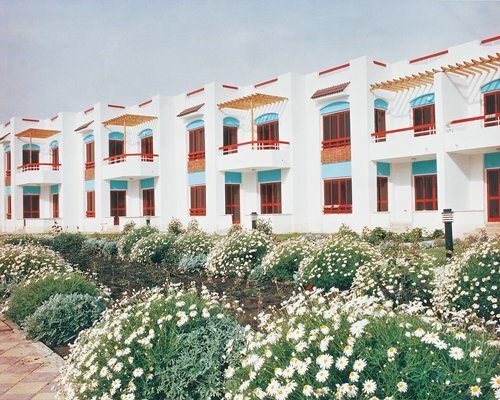 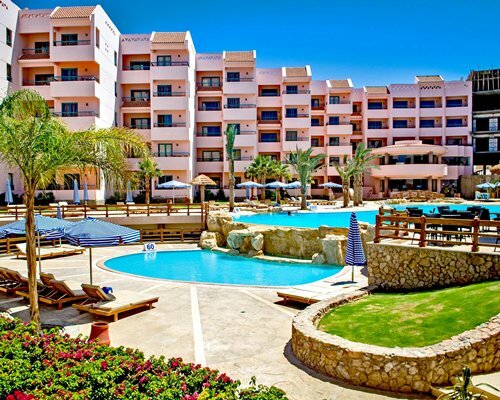 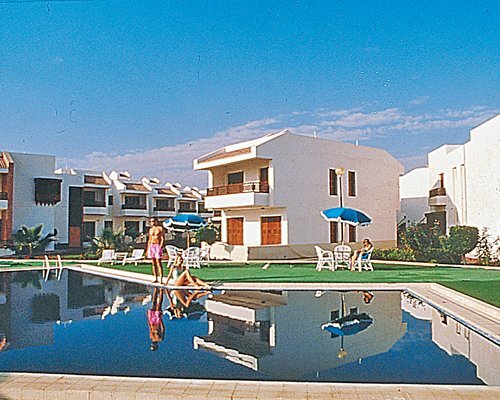 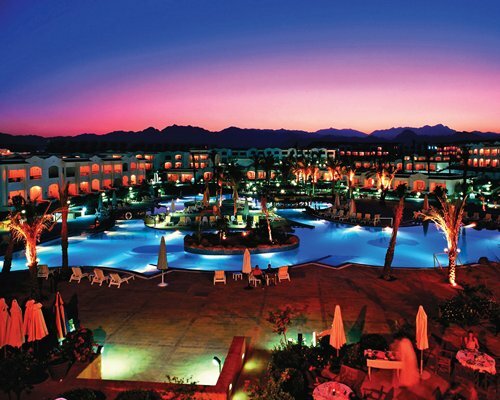 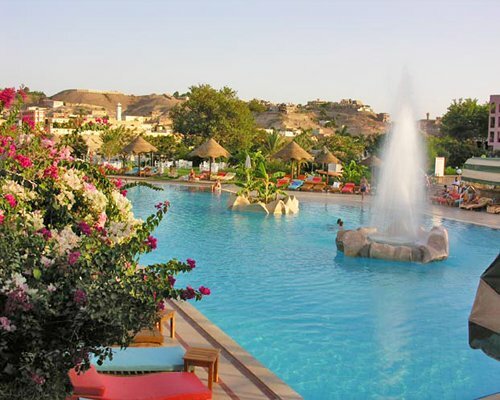 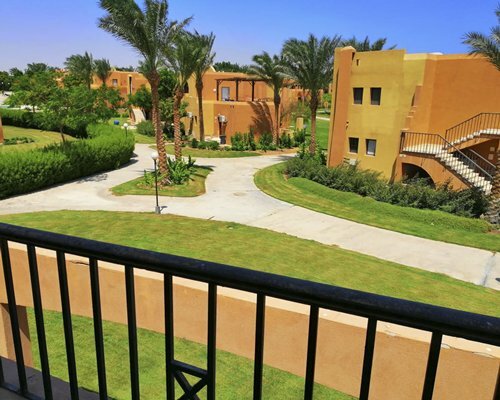 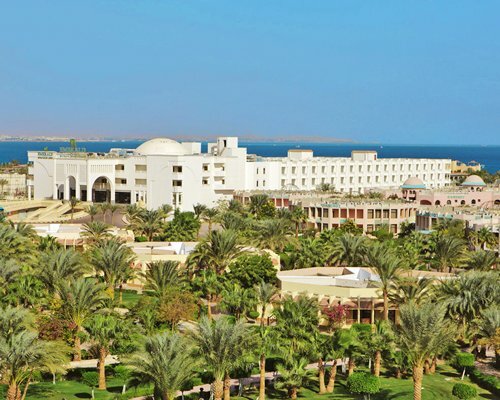 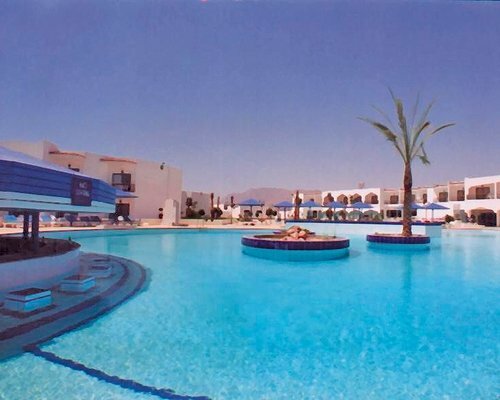 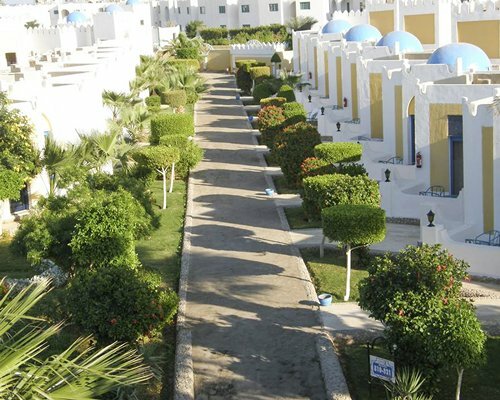 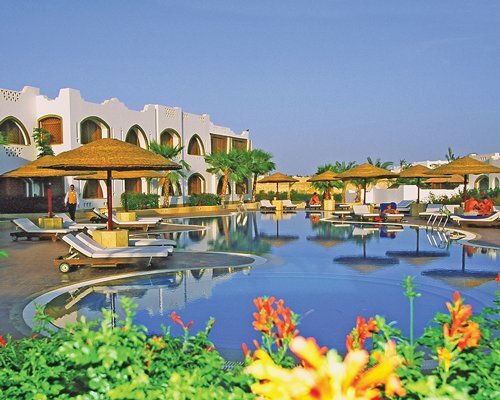 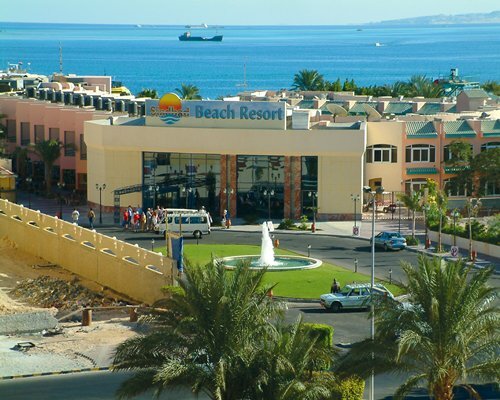 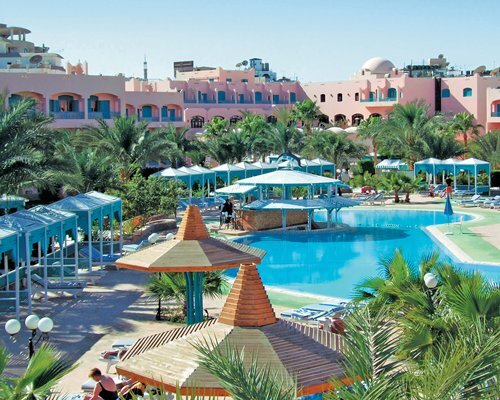 Discover our list of popular resorts, and book your Egypt vacation today.